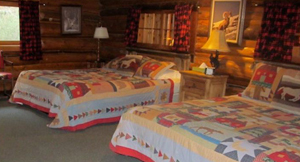 nestled in the Black Hills Ponderosa Pine at a comfortable and tasteful bed and breakfast, just a short, scenic drive from Rapid City. This 100-year old property features a beautiful wrap around deck on both levels with breath taking views and the peaceful sound of Rapid Creek just below. 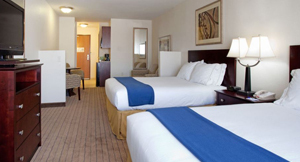 Stay in a well-appointed lodge room with a king sized bed and private bathroom. Your retreat also features wi-fi, non-smoking rooms and a delicious, healthy breakfast each morning. amidst a forest of pine and spruce trees where Harney Peak looms overhead and the waters of Sylvan Lake sparkle below. Here, you will stay in the Lodge designed by Frank Lloyd Wright in a cozy room with two double beds, bathroom, TV & AC. The lodge features a beautiful lobby, lounge, general store and restaurant. At this ideal location you can throw in a fishing line, take a swim, rent a kayak, lay on the beach, hike on a network of trails or enjoy fantastic views in the dining room. 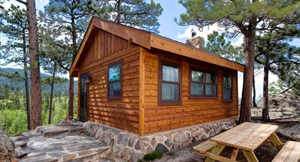 atop Terry Peak overlooking thousands of acres of Ponderosa Pine and only minutes away from downtown Deadwood and Spearfish Canyon. You will stay in a 3-bedroom private log cabin with another bedroom/loft area, two bathrooms, full kitchen, TV, game room, fireplace, huge deck with hammock and grill, hot tub and plenty of room for the whole family, but quaint enough for a romantic getaway. Sit in the hot tub and breathe in the fresh air or just relax in front of the wood-burning fireplace – you’ll feel so at home you might just move back! 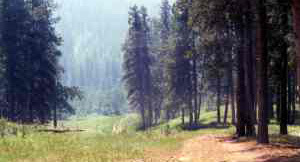 located 6 miles from the headquarters of Badlands National Park and 1 hour east of Rapid City, at a 3,000 acre guest ranch. This off-the-beaten-path, family owned B&B offers a relaxing, friendly atmosphere, with unbelievable views. 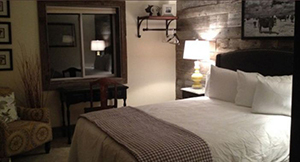 You will stay in a clean, western style room in the main house, with a king sized bed, full bathroom and AC. The ranch features a fully equipped guest kitchen, game room, movies, wi-fi, viewing porch, hiking, horses, burros, rock and fossil hunting, bon fires, chicken feeding, great conversation, local insight, along with a home cooked breakfast every morning. 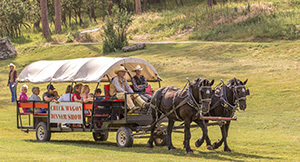 Your two hour trip from Hill City to Keystone offers a western experience like no other. Travel the original route of the CB&Q Railroad that served the mines and mills of Hill City and Keystone. Feel the power. Hear the bellow of the engine and the whine of the whistle as it winds it’s way through the scenic hills. 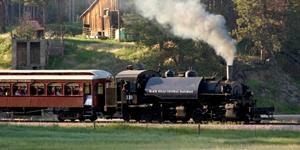 Gliding aboard a vintage steam train, you’ll feel just like those that helped settle the Great American West! See hundreds of wild mustangs roaming free across wind swept prairies of southern South Dakota. Travel by vehicle with a special guide to see the beautiful wild horses interacting, explore their history and learn how important horses were to early man. Special stops for photos! 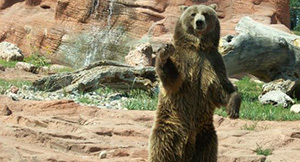 You will also see Native American ceremonial sites, petroglyphs and the Crazy Horse movie set.